Ponca City emergency crews responded to a fatal accident at 14th Street and South Avenue at 8:05 a.m. Tuesday. 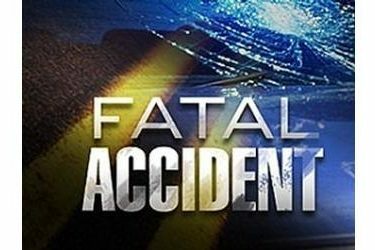 Ponca City Police report one fatality in the two-vehicle, head-on accident. An adult woman with two elementary-aged children were in a southbound SUV. All were transported to AllianceHealth Ponca City. Ponca City Police report a male driver traveling alone in a northbound vehicle died in the collision. The family has not yet received notification and identities have not been released. The Kay County Sheriff’s Office is assisting with traffic control and the Oklahoma Department of Transportation was contacted to shut down the road with its equipment at 9:43 a.m.